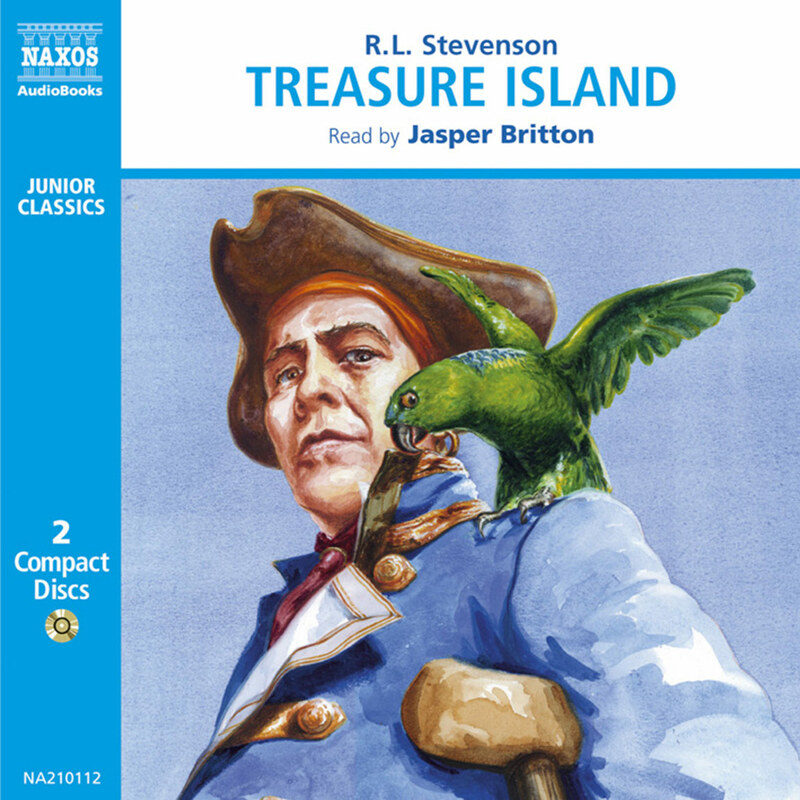 Treasure Island must be the most enthralling adventure book ever written. As we listen to the voice of Jim Hawkins telling his extraordinary tale, and later that of his companion Dr Livesey, we are plunged into a world of pirates, buried treasure, mutiny and deceit. We meet Billy Bones, Blind Pew, Black Dog and, of course, the charming buccaneer Long John Silver. The action and adventure never falter, and the spell of this enduring story is sustained until the very last word. 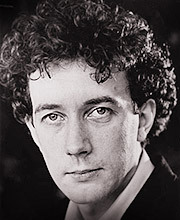 Jasper Britton took the lead in the Regent’s Park Open Air Theatre production of Richard III and has also worked for the Royal National Theatre and the RSC. His television appearances include The Bill, and Peak Practice. 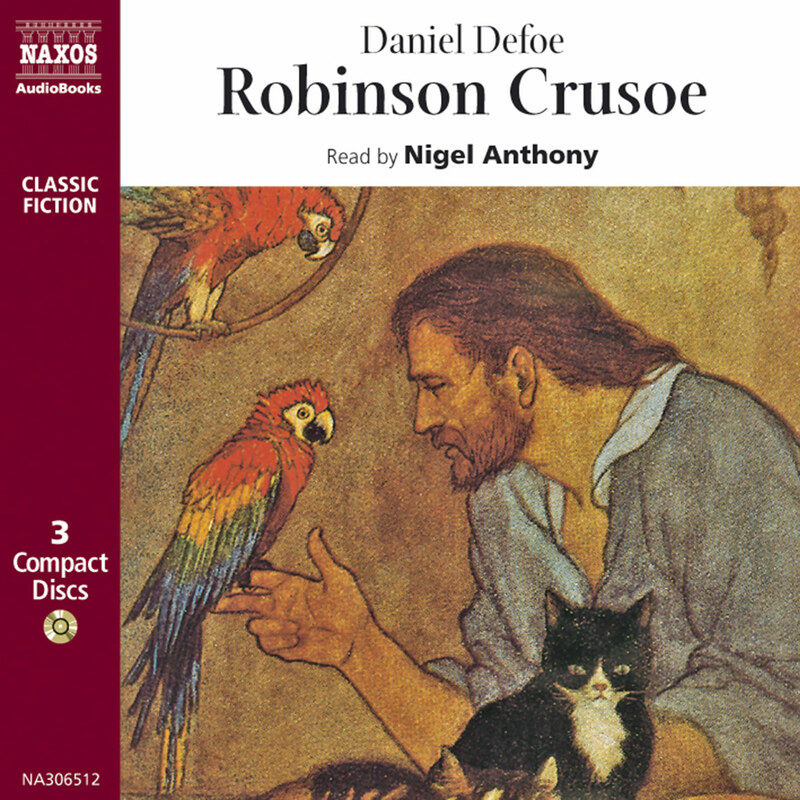 He also reads Poets of the Great War and Treasure Island for Naxos AudioBooks. Having tried in vain to persuade my pre-teenage children to read Treasure Island years ago – the 10-year-old said he couldn’t handle all that ‘if he durst, quoth I’ stuff and asked for the latest Ian Rankin instead – I now realise where I went wrong. They should have listened to it. What’s more, they should have listened to Jasper Britton reading this best-ever adventure story, which has the same mesmeric ability to keep you hanging on every word as the Ancient Mariner. It has all that’s required of a ripping yarn – danger, suspense, treachery, mystery, a quest triggered by a musty old map in a sea chest with the proverbial ‘X’ marking the spot where the treasure is buried, and a courageous juvenile lead. There are characters with terrifying names: Black Dog, Blind Pugh, Billy Bones and the legendary one-legged Long John Silver, whose villainy is somehow excusable because he’s so damned charismatic. Every car should have it. 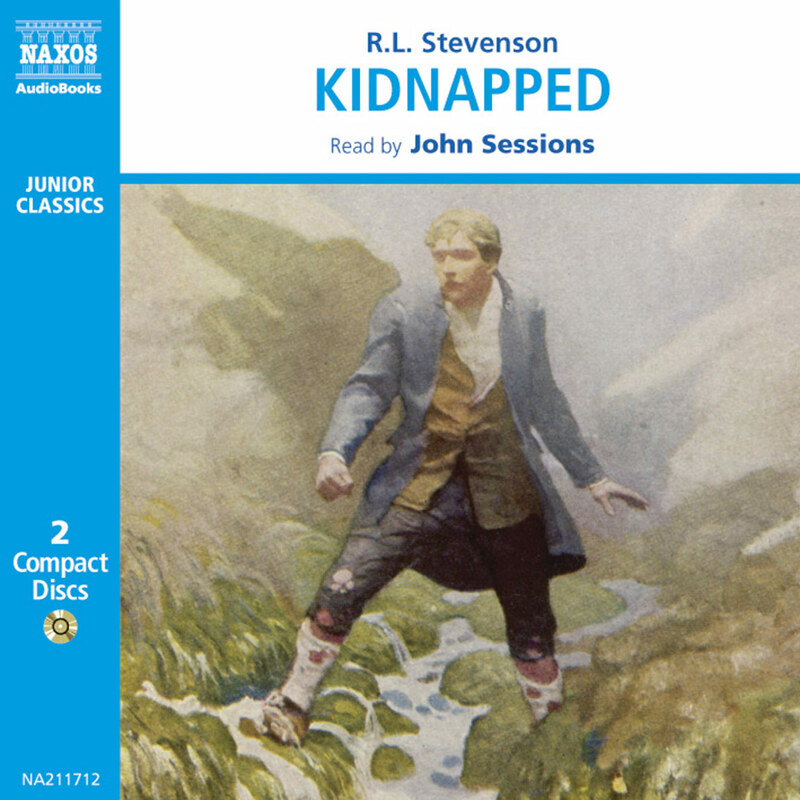 Set in the 1700s, Stevenson’s tale of high adventure and mutiny is filled with colorful characters that are now considered pirate archetypes. English actor Jasper Britton expertly avoids running aground with pantomime. Instead he provides strong, distinct character voices with a wide range and layers of emotion. Britton’s register squawks high in his portrayal of angry Blind Pew, and his mid-range staccato is perfect for haughty Squire Trelawney. His portrayal of Long John Silver is the most compelling. Rather than creating a stereotypical villain, Britton gives the character a rare depth, often convincing us (and young Jim) that he is a good man through a very sincere-sounding delivery. 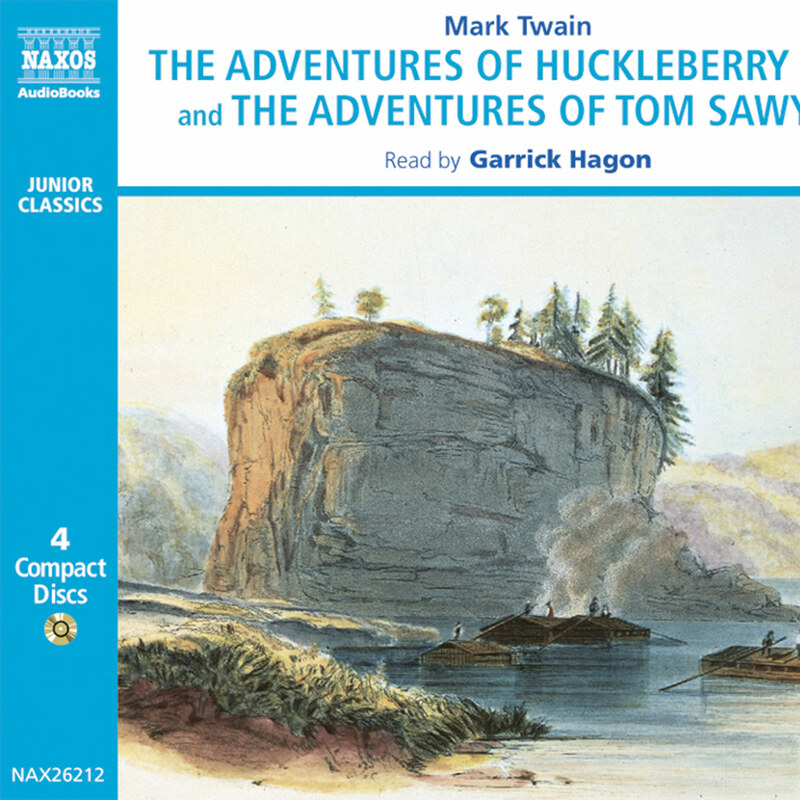 Lads and lasses and scalawags everywhere should ‘sail ho’ and listen to this classic adventure! It is difficult to imagine a pirate at all without bringing to mind something of Stevenson’s Treasure Island. ‘Fifteen men on a dead man’s chest / Yo ho-ho and a bottle of rum!’; the squawking parrot on the shoulder; a fearsome one-legged man; the buried treasure; the map with its wonderfully evocative names; the ‘X marks the spot’; the terrifying nicknames; the drinking, the double-dealing – every aspect of the life of the seafaring outlaws. The speech and mannerisms of the characters seem to come from a profound well, like the rhythms of the King James Bible or the fairy-tales of childhood. A child brandishing a wooden sabre and roaring ‘Aharr!’ seems to do so out of an unconscious knowledge of something that must by virtue of its intuitiveness be venerably ancient. But the book was only published in 1883, and almost all the iconic images were Stevenson’s invention. There were pirates enough in the world at the time, to be sure, and plenty of legends about them. But the defining images are all his, bound together in an enthralling and richly exciting tale (perhaps ‘yarn’ would be a better word for it) that grew from a map drawn by his step-son on a rainy day in the Scottish highlands. Robert Louis Stevenson was born in Edinburgh in 1850, and for much of his life he suffered ill-health, principally because of his tuberculosis. His father and grandfather were lighthouse engineers, and it was hoped that Robert would follow; but he had developed a taste for the bohemian, perhaps as a reaction to spending much of his sickly childhood in bed being read the lives of Presbyterian martyrs. He wanted to be a writer, but agreed to take a degree to give himself a career if writing should fail him. His academic life did not quench his desire for the more exotic, however – at university, he was known as Velvet Jacket, and seems to have spent a fair amount of time getting to know the inhabitants of Edinburgh’s less salubrious quarters. He also started to write, and if his father was disappointed at his determination to stick to the pen, he might have been comforted by the fact that Robert also wrote a scientific piece on lighthouse lights. After university, which he left with a degree in law, Stevenson started writing in earnest. He has described his attempts to mimic the styles of those he admired as being the work of a ‘sedulous ape’, but even in his early work, derivative as it may be, there is a wit, whimsy, lively intelligence and a profoundly compassionate nature that characterised all his later, more self-assured work. He was also travelling in earnest, an activity that would form a crucial part of much the rest of his life. As a boy, he had been taken by his father to visit some of the lighthouses; but for Robert it was not the engineering that inspired him – it was the sea, and all the adventure it implied. And for a man with an extremely delicate constitution, any escape from the damp and cold Scottish winter was a boon. During his travels in Europe in the 1870s, he met and fell in love with Fanny Van de Grift Osbourne, a married (though separated) mother. This independent woman was ten years older than him, but when she returned to America, he followed her in a journey that nearly killed him; and after her divorce, they married in 1880. 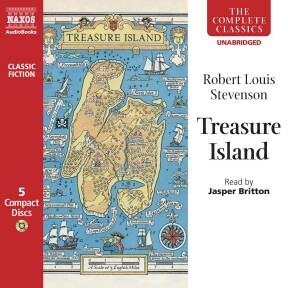 During his time in Europe and America, he had been publishing travel articles and short stories, as well as making friends with as many literary folk as he could, and once re-established in Scotland (if established isn’t too strong a word – he was forever moving about, trying to find somewhere comfortable to live while not abandoning his parents), he started on Treasure Island. Lloyd Osbourne, his step-son, was painting a map; Stevenson immediately took an interest, and soon Spyglass Hill and Treasure Island itself were named. The boy naturally wanted a story to go with it; and Stevenson began to tell him one. The first three chapters were written in days, with family members offering ideas as Stevenson read the story aloud. It was serialised, and eventually published in 1883. It is a coming-of-age tale, in which the young hero starts off as an honest serving boy and develops into a young man of moral strength and intuitive bravery. There is intrigue and drama, plot and counter plot, ambushes, battles and suspense. And throughout, Stevenson explores the romance as well as the villainy of the pirate in characters that continue to be the archetypes of the form – the rum-sodden Billy Bones, the sly Black Pew, feckless Israel Hands, the brilliantly maddened Ben Gunn; and of course Long John Silver. One of the great villains in literature, Long John Silver was inspired by a friend of Stevenson called William Henley, a writer who had lost the lower part of one leg. He was a huge, hearty figure with a massive beard and the ability to govern through the power of his voice alone. But despite the expectations that a pirate will be evil to his very marrow, Silver is an ambivalent figure. He convinces Jim that he is trustworthy, and manages to change sides on several occasions without entirely alienating either Jim or the reader. For all his plotting and self-interest, he is a compelling creation, and his significance in the book gives it a rare complexity in what is essentially a children’s adventure story. 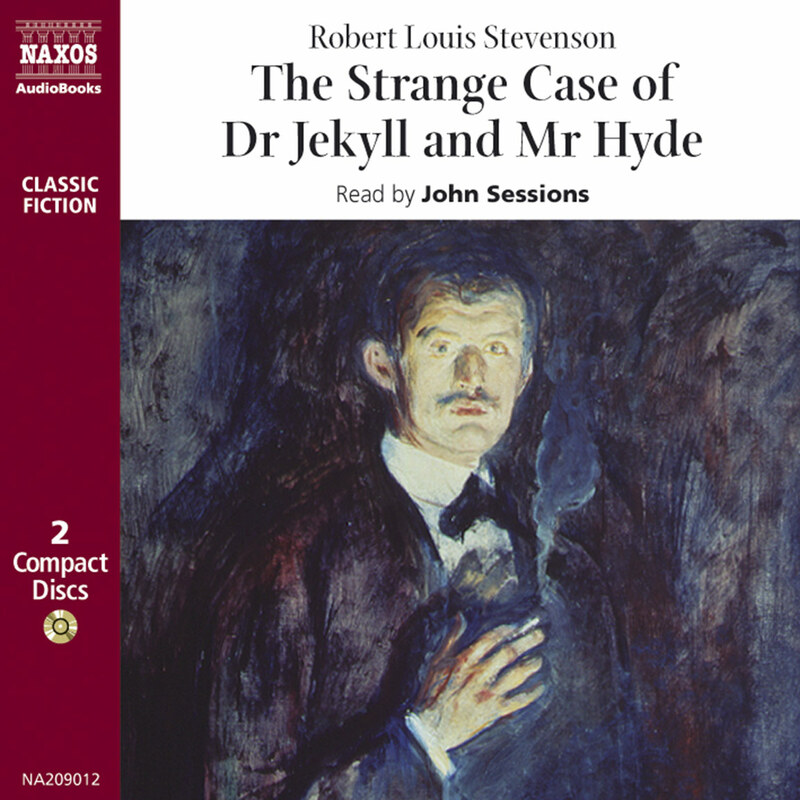 This duality of a man’s nature was to be explored in another tale of Stevenson’s that has become archetypal, The Strange Tale of Dr Jekyll and Mr Hyde, and he continued to write adventure stories – most notably Kidnapped. He wrote prodigiously during the 1880s, including essays, articles, plays, travelogues and more novels such as The Master of Ballantrae. He continued to travel extensively, too, eventually settling in Samoa where he died in 1894, leaving his last, and possibly greatest novel, Weir of Hermiston, unfinished. Since his death, he has been accorded the usual fate of the popular writer of being largely ignored by literary critics. This was to some extent to be expected, since his greatest successes were romances and adventures. But the likes of Joseph Conrad and Gerard Manly Hopkins recognised his skill; and he continues to be rehabilitated as his stylistic ideas and concerns about form are recognised. Beyond the narrow concerns of the literati, however, is a writer who longed to be doing; to be living. His great works are triumphs of an active, optimistic imagination and a belief in a fundamental goodness of humanity. His eager compassion, however, is never expressed in simple, dull morality tales; but in the swirling vigour of stories that immediately engage the reader with their vivid life. ‘Pieces of eight! Pieces of eight!’ – it is not just Jim Hawkins for whom that phrase resonates long after the final page.